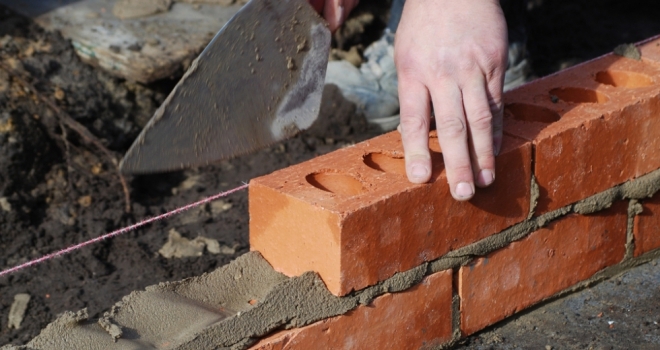 Housebuilder, Barratt, says trading this year is in line with expectations and the firm expects to deliver a good financial and operational performance during 2019. Announcing its half year results to December 2018, Barratt said total completions are up 4.1% to 7,622 of which 6,078 were private (up 6.4%). Revenue in the period was up 7.2% to £2,132 million and pre-tax profit up 19.1% to £408 million. Currently net private reservations for this year stand at 0.74 per active outlet per average week (2018: 0.78) and forward sales are up 7.3% at £3,021 million. David Thomas, Barratt ceo, said: "The group has delivered a strong operational and financial performance across the half year. Operating efficiencies are delivering improved margins and our controlled and disciplined business model means we have a high quality land bank, strong forward sales, excellent financial position and efficient cash flow generation. Whilst we continue to monitor market conditions closely, current trading is in line with our expectations and we are confident of delivering a good financial and operational performance in FY19."